Porsche professional racing driver Patrick Dempsey is facing his new challenge: The Green Hell. The 5.148 km racing track Nürburgring is infamous of his challenging and dangerous track. As well as for the countless accidents, the most prominent being the one of Niki Lauda in 1976. Patrick is ready, so are we. 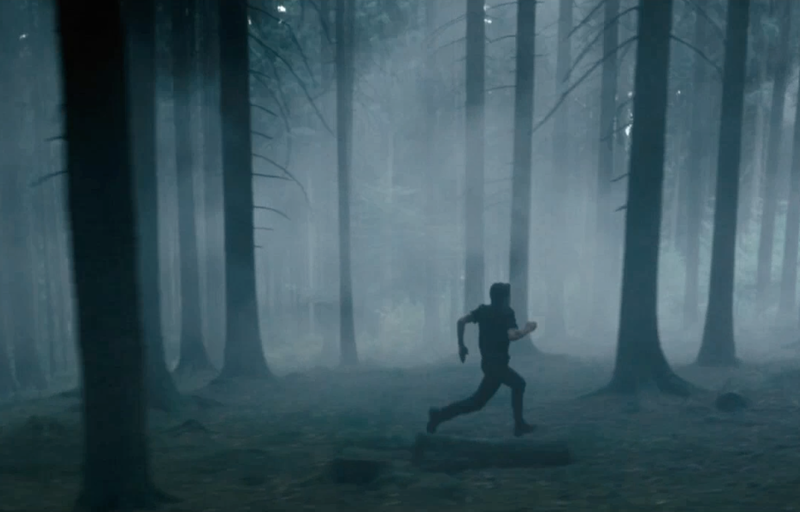 The mystic teaser film deep in the woods required an equally mystic, yet powerful song. Alexis Troy was the perfect fit.